Are you stuck in a dead-end job which you hate with every fibre of your being? Is going to work the single most depressing thing of your life? If so you a) probably work in retail and b) are in definite need of a career change – and c) if you’re not a vegetarian there’s an obscenely cool job on the market right now and it involves chicken. 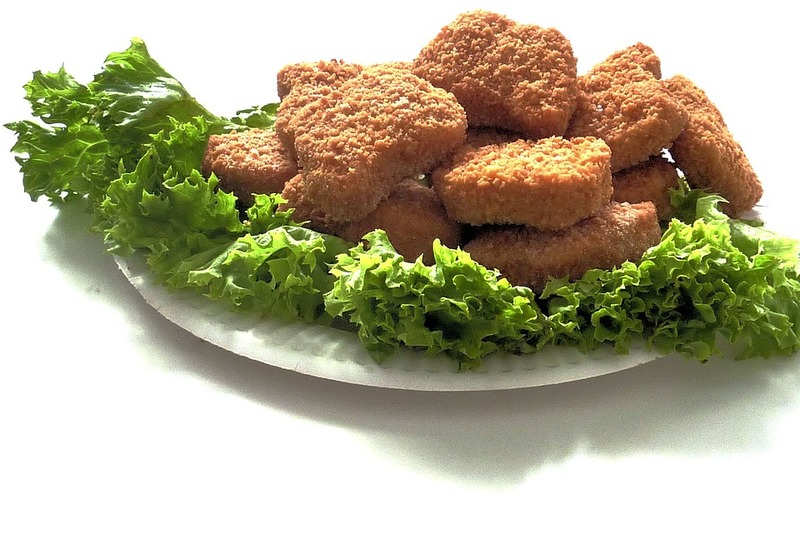 Chicken nuggets to be more precise, the actual job title in ‘Chicken Nugget Connoisseur’ and while it may sound like a joke occupation, the role is real… it’s really REAL! Thanks to discount superstore B&M, who are famed for their bargain-priced tinned food products, they are officially getting into the business of selling fresh and frozen foods in a bid to compete with the likes of Aldi and Lidl. They are looking for a poultry expert to join their team. 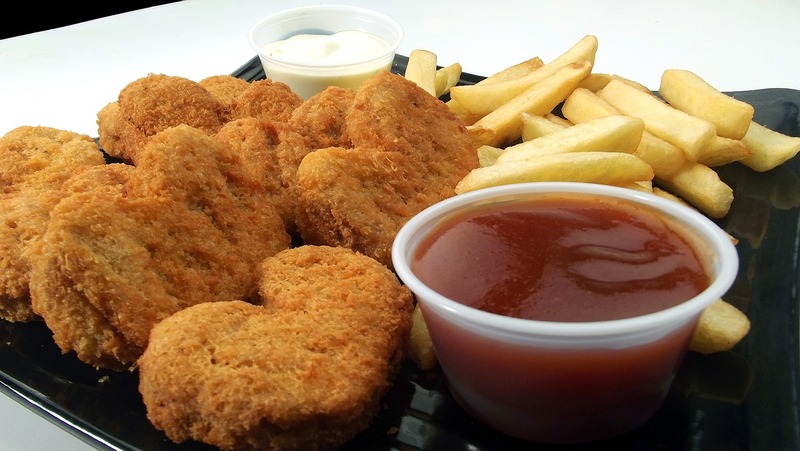 It won’t just be chicken nuggets the potential candidate will sampling either, there will be all manner of fresh foods including fish fingers, French fries, donner meats and curries. Tag someone who would take on this nugget ?? Looking for a new challenge to tuck into in 2018? You’ll want to take a bite out of this, as we’re looking for a tasty new individual, who’ll be worth their weight in… food. B&M is currently one of the fastest growing discount retailers and we’re always looking to expand our range of products. Next month we’ll be launching a brand new fresh and frozen food range in a selection of our stores nationwide. To help us ensure that the range is the best in the country we’re offering one lucky person the chance to taste test some of our range. Ideally, B&M are looking for a candidate who has experience in ‘Getting the 20 share box of nuggets from McDonalds… for yourself’, being the first in the office kitchen when there’s cake, saving the contents of your all-you-can-eat buffet plate when tripping over, turning up to parties and/or events but only because there’s food and distinguishing ‘the importance of a fish finger sandwich in life’. The only downside is instead of a salary the lucky person will only be paid in £25 worth of B&M vouchers per-month ‘to spend on fresh and frozen food’. So you’ll probably have to keep the job you already hate. But if money is of no concern to you but the allure of free food is, and you know you’re chicken nuggets from a chicken kiev, you can apply for the role on B&M’s career website by clicking here.